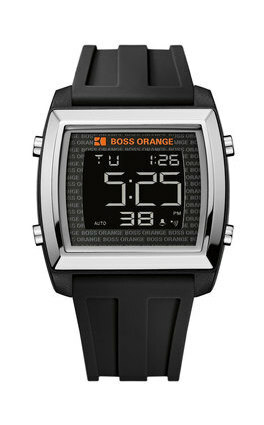 Hugo Boss is one of the most popular brands in the fashion segment. 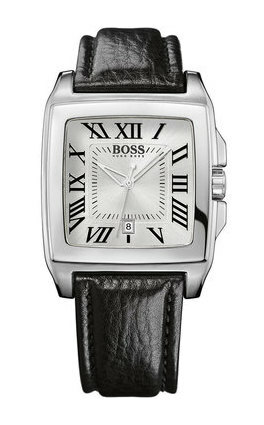 It is a very respected brand in all parts of the world. 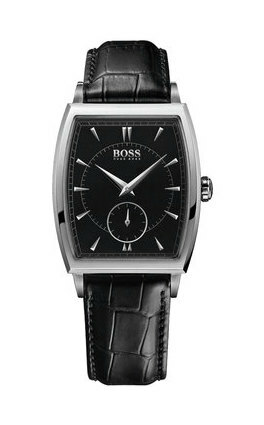 Hugo Boss is a symbol of truly great quality, elegant style, practicality, as well as emotional expression. 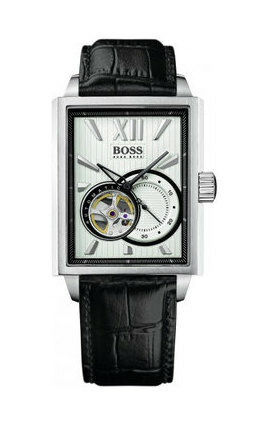 In each individual model of the watch from this manufacturer guessed the nature and personality. 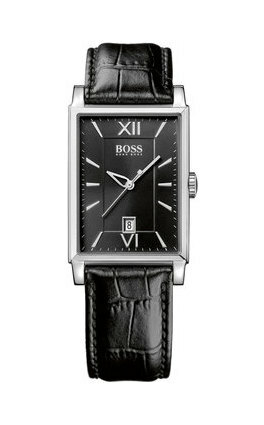 The brand was created back in 1923, when Hugo Boss, who was a German entrepreneur, opened a small company engaged in the production of cloaks, backpacks, working and army uniforms. 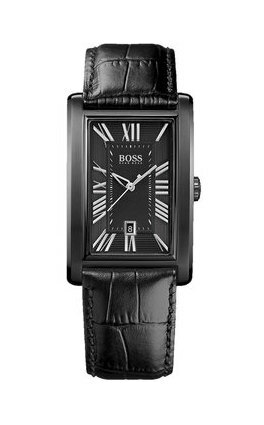 His business was actively picked up by his grandchildren, who 30 years later released a collection of great men's suits, bringing, thus, the brand out of the shadows. 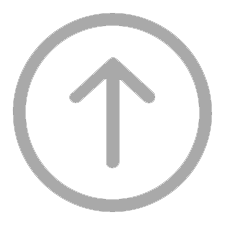 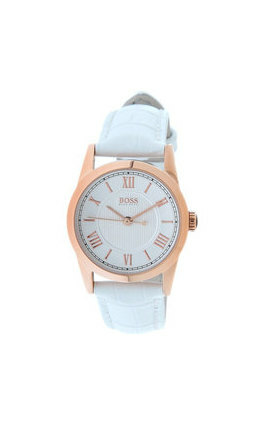 Today this brand confidently occupies the top in the fashion industry. 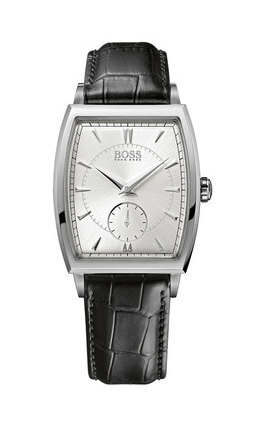 He is known not only for tailoring strict business suits, but also for the production of accessories, perfume line and, of course, watches. 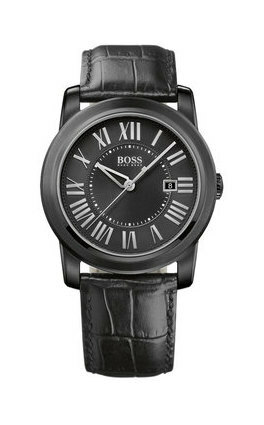 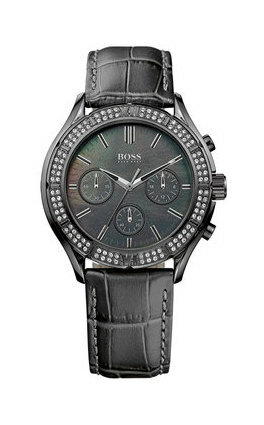 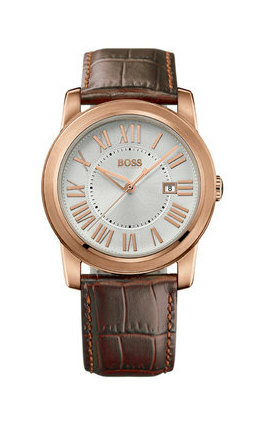 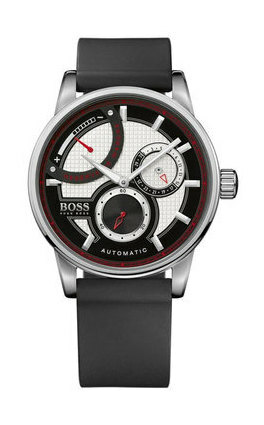 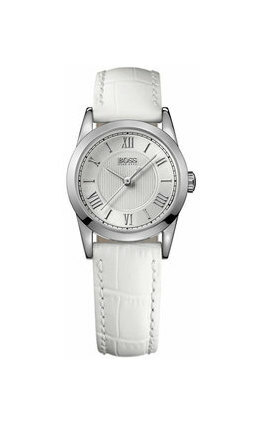 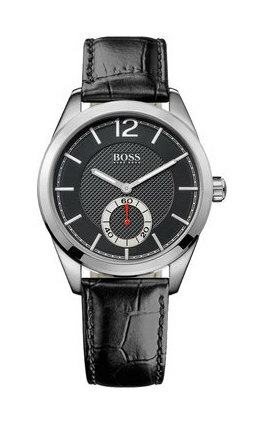 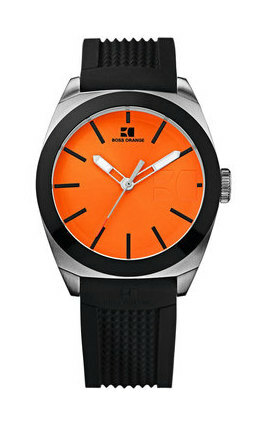 Hugo Boss watches have gained incredible popularity in Europe. 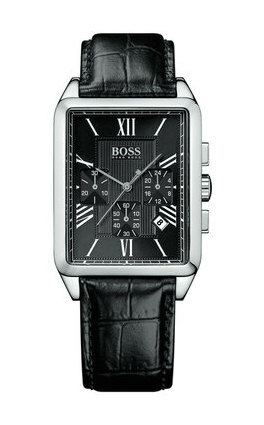 Moreover, they are considered the leader among the watch brands in new York city. 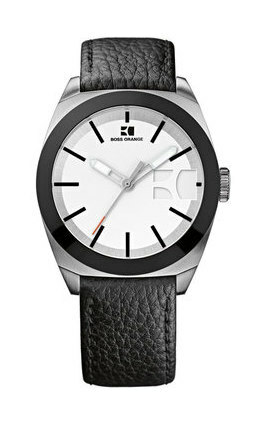 As for the production of watches, it is carried out in Switzerland – the largest factory Movado Luxury Group. 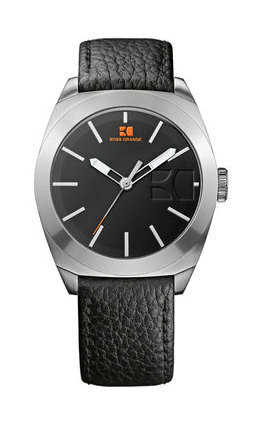 Absolutely all models are equipped with Swiss mechanisms ETA, and marked with the inscription Swiss Made, which means that the product is made in Switzerland. 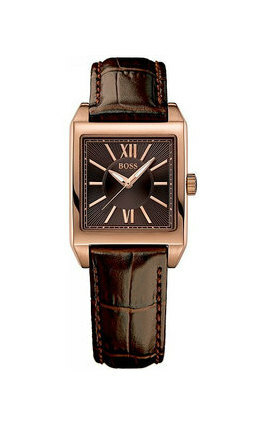 An extensive catalog of watches will surely surprise every modern consumer with a huge variety of design solutions: square, round, barrel and rectangular cases; straps made of leather or rubber; stunning wrist steel bracelets; unique chains used instead of bracelets. 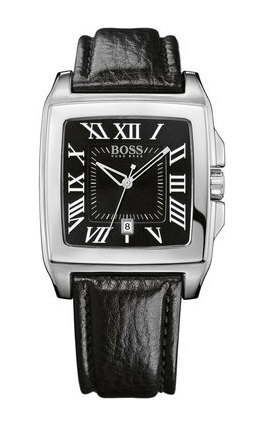 The distinctive features of this watch brand are restrained colors, as well as one bright detail that carries an expressive accent. 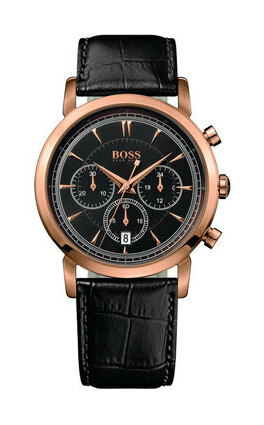 Hugo Boss takes the practical value of accessories very seriously, giving them many useful features. 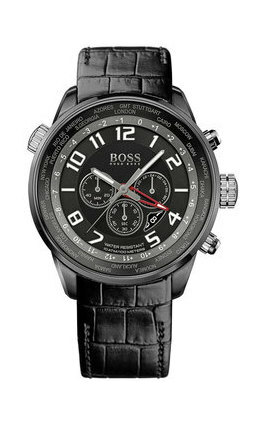 Among them we can safely note the date indicator, chronograph, display additional time zone. 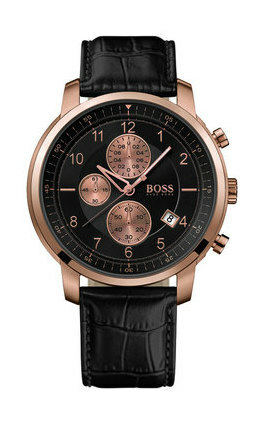 - no need to set up and repair. 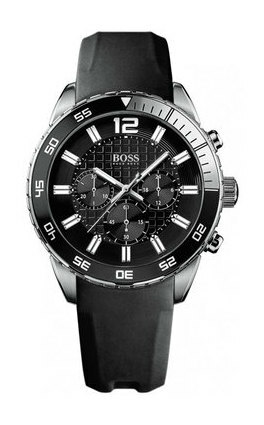 Watches under the Hugo Boss brand are stylish and representative accessories that are the perfect complement to the image of a self-sufficient and strong man or a successful and independent woman.